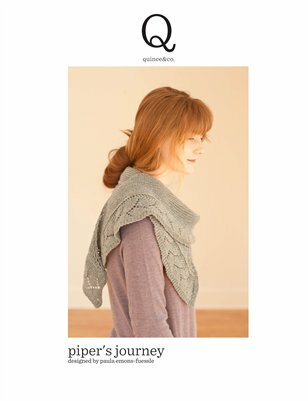 Knitting Pipeline: Episode 122 Rhymes with "Easily"
This episode is sponsored by my Longaberger Home Business, Quince& Co, and The Fiber Universe. Finch for AranamiShawl: Iceland, Kumlien's Gull, Kittywake, Sabine, and Crow. The Fiber Universe provides quality products, service and instruction for fiber enthusiasts. They stock yarn from Cascade, Skacel, Three Irish Girls, Malabrigo, Pagewood Farms, Araucania, Claudia Handpaints, and more. Fibers for spinning and felting are available from local farms. 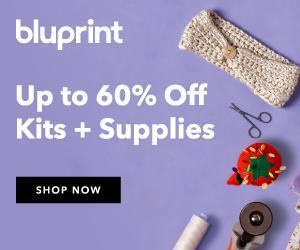 The Fiber Universe accepts orders over the phone and offers free shipping on orders over $50. Check out their website, www.thefiberuniverse.com or give them a call today at 309-673-5659. Bronwyn and Sarah joined me this week for the show. http://themainemittenproject.blogspot.com/ Any mitten pattern will do. 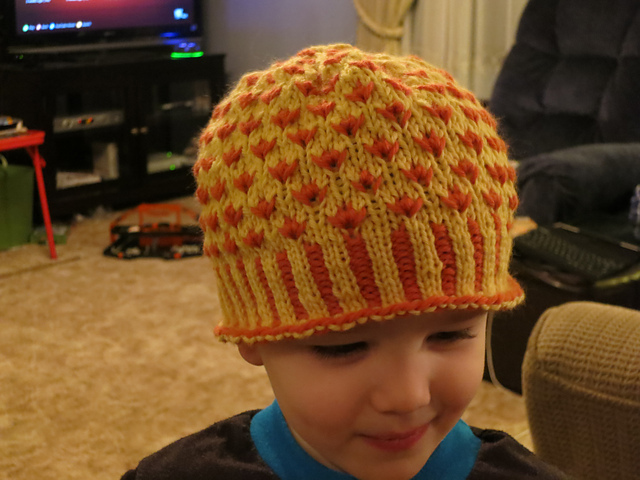 You do not have to use the Robin Hansen pattern. Ellison Bay KAL Prize Winners! Chosen by Random Number Generator. Please contact me. Congratulations! #1 (#13) Diahrensal Dianne in Billings MT Quince & Co yarn in your choice of color. Quince & Co releasing Scarves II this week. I think. I have a shawl design in this collection that is called Gill’s Rock. Sarah saw Bald Eagles riding ice floes down the Mississippi! Bronwyn saw a Bald Eagle while having lunch at Steak & Shake on the river. Accordian Style document case does not work as well for dpn’s because pockets are not enclosed at the bottom. Aquilterknits had a nice set up. Cardboard tubes for dpn’s. Patternworks has plastic pockets that fit in standard 3 ring binders. Pockets Packs for Circular Needles and Double Pointed Needles. I’m wondering if a binder will work. I’m thinking filling it with page protectors each with heavy paper in them. Then I can staple the swatches to the paper to keep them in a given place on the page. I figure if I put one high and the next low I’ll be able to fit more in the binder. I have a different notebook for pattern notes -- the swatches would fill it too quickly, but this way I can find the swatch easily if I need to. If I do this, I’ll let you know how it works. For swatches from personal knitting, I just have them in a basket. They serve as my repair yarn if needed and I figure I can just sort through them to look for the right one if it’s necessary. I’m hoping that won’t be often so that the time to find the right one would be less than the time coming up with an organizational scheme anyway. Paula: Longaberger Flameware©, especially the Baking Stone. Try on Tubing Bronwyn likes it. Paula is not convinced. No catching of yarn in the gears. Might be faster definitely is more pleasant and feels more efficient. takes up more space for storing. Moving part could be a bit dangerous if you have small children poking fingers in it. More snow photos at A Piper Knits.